When picking out cooking equipment for your home, it is best to make sure you get something that suits your needs entirely. Many people face a dilemma when choosing between a griddle vs. frying pan. Both of these cooking surfaces have their specific advantages and disadvantages. They both cater to different needs in a kitchen. 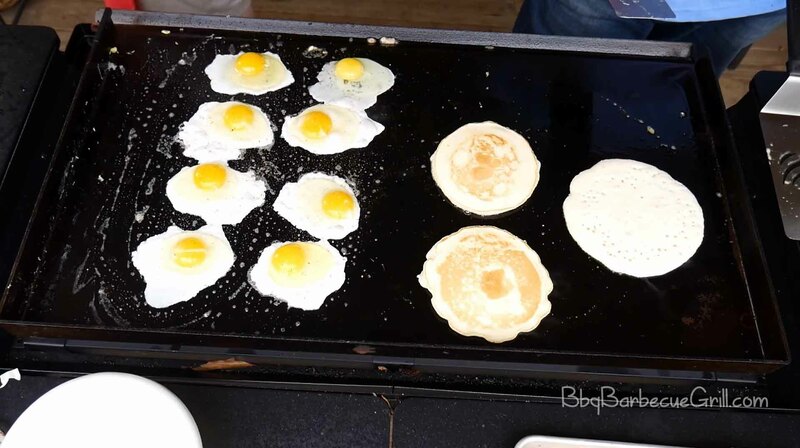 In this article, we will compare the griddle and frying pan to find the best out of them. So let’s see who wins in this fight of Griddle vs. Frying Pan comparison. A griddle is a massive, cast-iron plate that is typically squarish in shape. You can utilize it in numerous ways to cook your food. A griddle can be of one of two types, the more traditional skillets are for the outdoor variety. These are the ones you probably remember from those substantial family cookouts. It is great for cooking meats, most famously, for grilling phenomenal burgers. Now, if you use an outdoor griddle, it provides the added advantage of fresh air while you cook. It means that you’re not trapped in a small space with a skillet that keeps getting hotter. It makes sure that you can walk around and don’t have to stick to the side of the skillet the entire time the food is cooking. The griddle of the indoor variety has an added advantage of a drip tray. It means a dish that prevents the spillage of grease into the floor as you cook. It further reduces clean-up time considerably. These drip trays are now becoming common and are even available in outdoor griddles. Griddles also have the added advantage that their temperature can be controlled very precisely. It makes it ideal for cooking a variety of dishes. You can set the temperature according to the food that you are cooking, and it can help preserve the flavor. It means that you can cook anything from eggs to meats to bacon and steaks with an absolute perfection. What is a Frying Pan? A frying pan is more commonly known as a skillet in America. It is known as a frying pan by the English. This cooking utensil has a more rounded structure with high edges. It typically has a cast or wrought iron construction. Talking about cast iron frying pans that are most commonly found in North America, one of the most significant benefits of using them is that they are chemical free. They are thus a great and healthy alternative to using non-stick pans. You can thus avoid a lot of health problems that are associated with the chemicals used in the manufacturing of non-stick pans. These health benefits include decreased chances of cancer, other developmental problems, liver damage and many more. Cast iron is among the most durable materials. Not only does it cook the food evenly, but it also lasts for longer than many of the other fringe pans and griddles available in the market. It is due to its sturdy construction and massive frame. It is proved by the fact that many people still use the same cast iron pans that were used by their grandparents years and years ago. They are very durable and getting one can mean that you’re probably set for life. It is one of the best features of the cast-iron frying pan. It is nonstick without using any harmful chemicals. All you need to make this pan non-stick is to apply a light coat of oil to the surface of the container. This further means that the food you cook is cooked with less fat and is thus healthier. It may seem counterproductive. I mean that who would want a frying pan that leaks the metal into your diet? But this has health advantages too. A large population of the world, even in America, suffers from an iron deficiency. 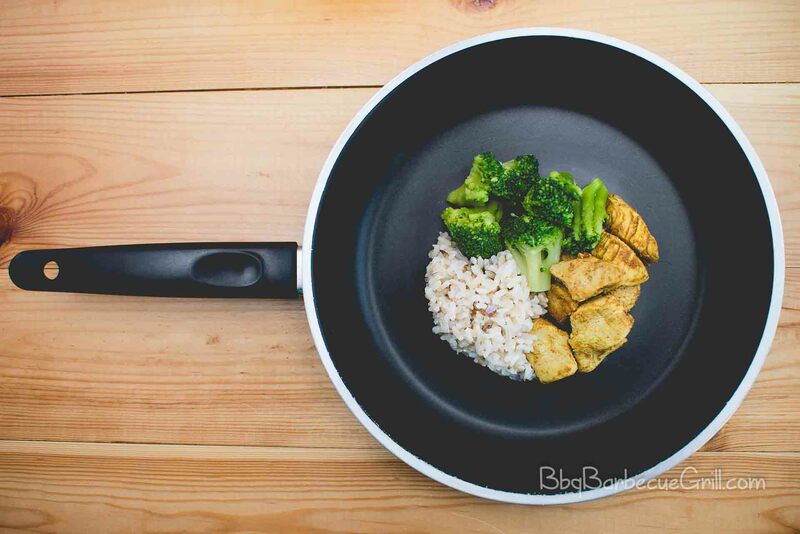 This small effort of cooking your food on an iron frying pan can increase your dietary intake of iron by up to 20 times. It is especially important for women who tend to suffer from iron deficiency more commonly than men. Not only is a cast iron frying pan perfect for use in the stove, but it can also even be used in an oven. It is ideally suited for use in an oven and that too at any temperature; this makes it very convenient to use. A frying pan can be used for a variety of purposes including for frying, searing, and browning of some foods. It has sides that are elevated but flare outwards to increase its capacity. Not only has that it typically comes with a long handle for accurate and safe handling but it is also lid-less. A griddle allows the food to have more breathing room while it is cooking. It helps to temper the meats a little and enhances the flavor profile. So why choose between a griddle and frying pan? 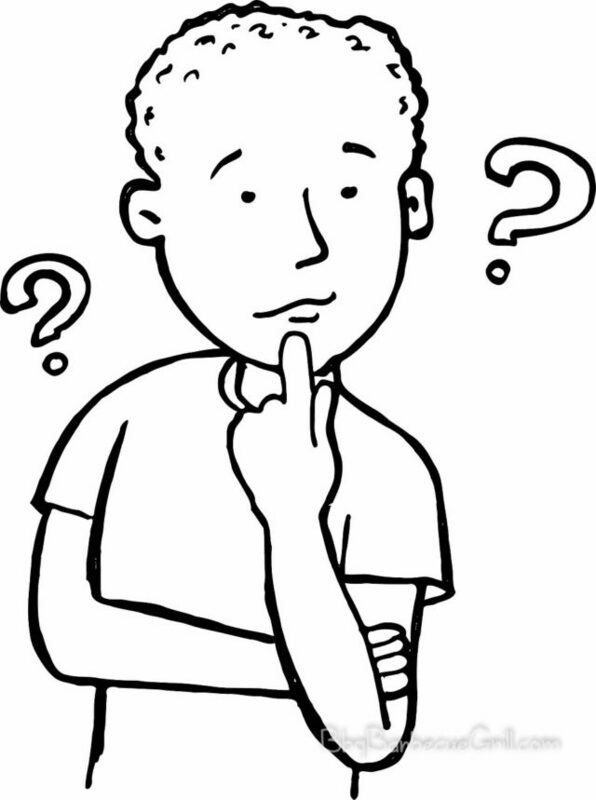 What makes the decision so hard? For the people who don’t know much, there might be no difference between a griddle and a frying pan. Isn’t that right? Well, your choice has a significant impact on the flavor of your food, your decision must be based on the type of food you typically cook, on the amount of space you might have in your kitchen and how much time you want to spend preparing your meals. Now that we have laid out all the essential information about both griddles and frying pans (skillet). We leave the decision of this challenge up to you as who wins this roundup of griddle vs. frying pan. Base your choice on the features and advantages that cater best to your needs.